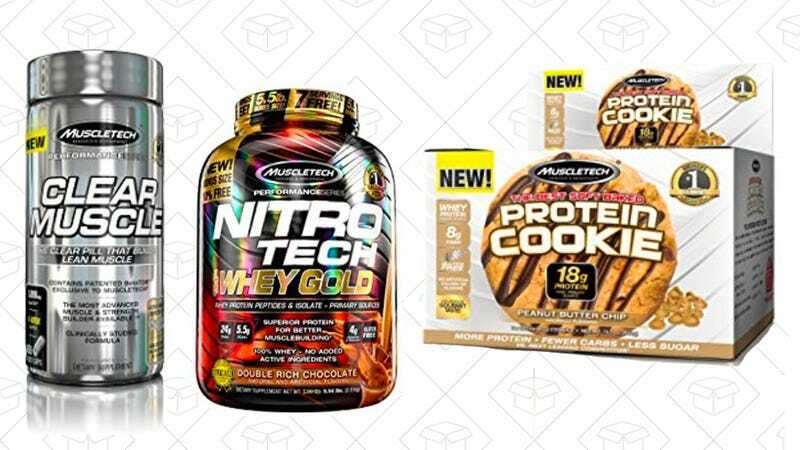 Amazon has been tossing a couple of protein powder Gold Boxes our way, but today’s features protein cookies too. So if you haven’t already stocked up on all the stuff you need to bulk, sift this Gold Box. Some of the items even have coupon attached so they’re even better deals. Remember, this deal will end at the end of the day or when the products sell out, so don’t drop the ball on this.